This square, dating back to 1854, is the heart of Gothenburg. 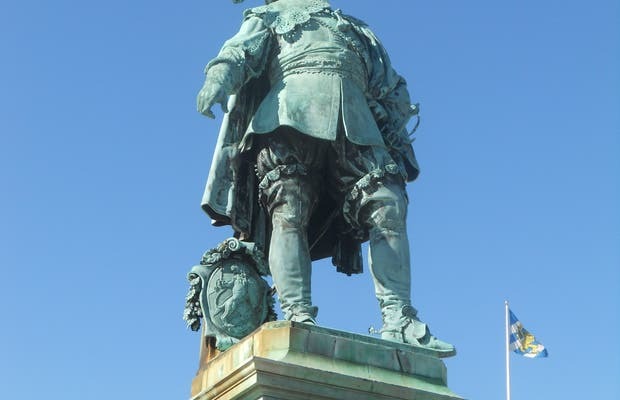 Here you can see the statue of the city's founder, King Gustavus Adolphus of Sweden. You can see the Stock Exchange, the Court of Justice and the city canal. From here you can go to various parts of the city, and although the square doesn't offer much, it's an important site.